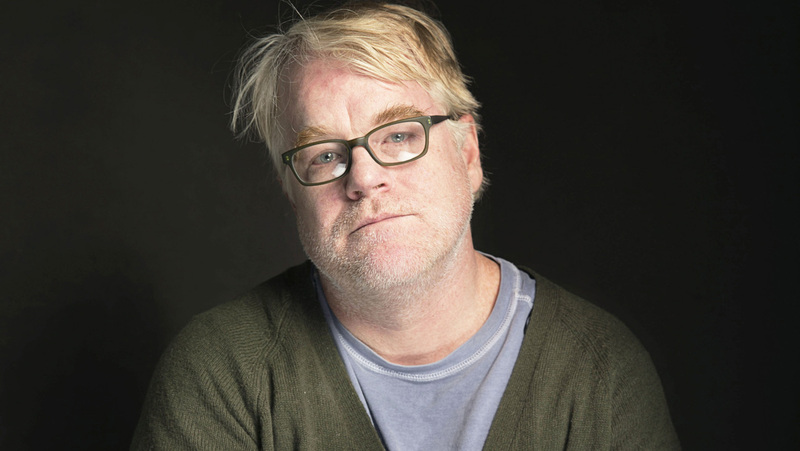 Easily one of the finest actors of his generation, Philip Seymour Hoffman was one of those actors who was able to inhabit a role and make you forget there was an actor playing a part. 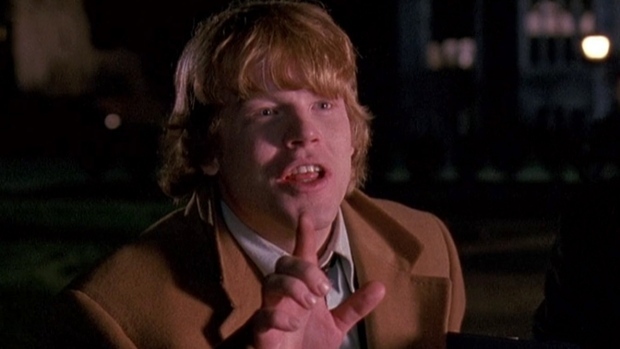 From his earliest performances, Hoffman often made all the difference in a movie, keeping things from becoming bland or entirely disappointing. My first encounter with Hoffman, like so many other people’s I guess, was in his breakthrough movie, Scent of a Woman (1992). As the conflicted George Willis Jr he brought an intelligence and a conviction to a role that could have been just another supporting role given passing attention by most other actors. Other supporting roles followed – the free-spirited Dusty in Twister (1996), the lovelorn Scotty in Boogie Nights (1997), Brandt, the other Jeffrey Lebowski’s assistant in The Big Lebowski (1998), the sympathetic male nurse, Phil in Magnolia (1999), the resolute Freddie Miles in The Talented Mr. Ripley (1999), revered music journalist Lester Bangs in Almost Famous (2000) (a personal favourite), the slimy Freddy Lounds in Red Dragon (2002) – and it seemed that he would always remain the underused, scene-stealing actor everybody liked but who was never given the chance to headline a major movie and show what he could really do. That all changed, of course, in 2005 with Capote. Hoffman won an Oscar for his performance, and if anyone had had any doubts about his ability to carry a movie, and to deliver a really powerful performance, they were banished right there and then. I saw an actor who had proved time and time again he could deliver terrific performances, but who was stepping up to a whole other level. If you haven’t seen Capote, you’re missing Hoffman’s finest hour; there’s a level of detail there that is just astonishing. Hoffman followed Capote with what for many may have appeared a strange choice: the villain in Mission: Impossible III (2006), and yet, once again he was mesmerising, acting Tom Cruise off the screen and proving yet again that he could elevate even the weakest of material. But Hoffman had said, “I love a good payday and I’ll do films for fun.” Ultimately though his goal was to do good work, and in that regard he never failed either himself, or us, his audience. The sad circumstances of his death, coming after his admission in May 2013 that he’d attended a substance abuse centre, is a reminder that even the most talented actors can have their demons. For me, I will always remember him as the main reason for watching several films I might not otherwise have taken a look at, in particular Before the Devil Knows You’re Dead (2007) and A Late Quartet (2012). A great talent, and one that will be sorely missed. 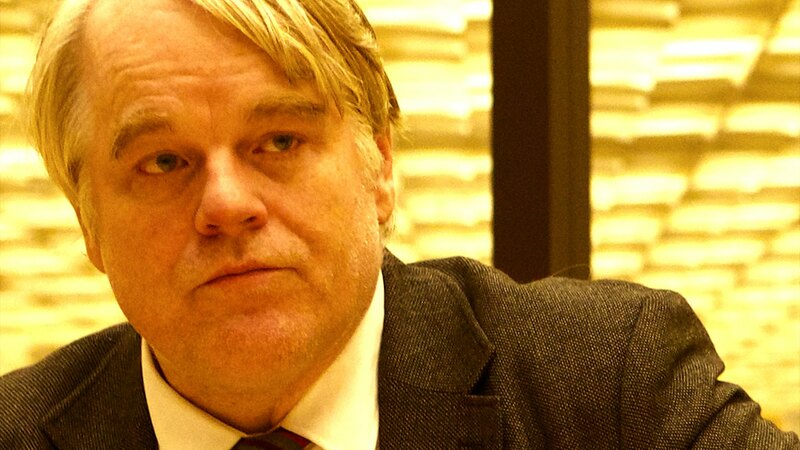 It’s sad to see an actor of Hoffman’s stature taken from us as such a relatively young age. He was brilliant in so many films.